Other info: Frank has worked in the community care voluntary mental health sector for some twenty-five years and currently project manages a supported housing therapeutic community in the North West. 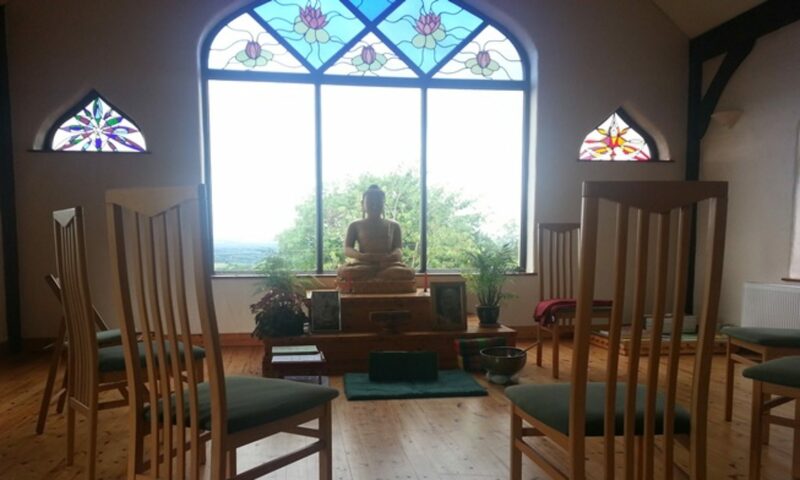 Frank was the co-founding Director of the Belfast Mindfulness Centre. As an indigenous Belfast born practitioner he has been at the forefront of developing creative cross community mindfulness based initiatives to communities / groups traumatised by the Northern Ireland troubles. Frank studied mindfulness at the University of Wales and is a qualified integrative humanistic counsellor. Presently Frank teaches mindfulness through the life long learning programme at the Queen’s University of Belfast and has also successfully delivered experiential and practice-based training programmes to mental health and allied professionals working in psychiatry, nursing, social work and the criminal justice system. Remember: Forgiveness is abandoning hope for a better past.